Swiss chard is a plant that has a long history of being revered for its nutritional and medicinal qualities. Both the ancient Greeks and Romans honored these deep green leaves, using the juice as a decongestant. They also believed that the leaves could act as an antacid and a laxative. Even though it is called “Swiss” chard, it originated in Sicily and today remains an important part of Italian and Mediterranean cuisine. The name “Swiss” is named after the Swiss botanist, Koch, who first gave it its scientific name. Swiss chard is a member of the beet family, but it doesn’t produce an edible bulbous root. The dark green leaves and the juicy leaf-stalks are completely edible and have high nutritional value. Thanks to its broad range of nutrients, Swiss chard is a real superfood with a whole range of health benefits. 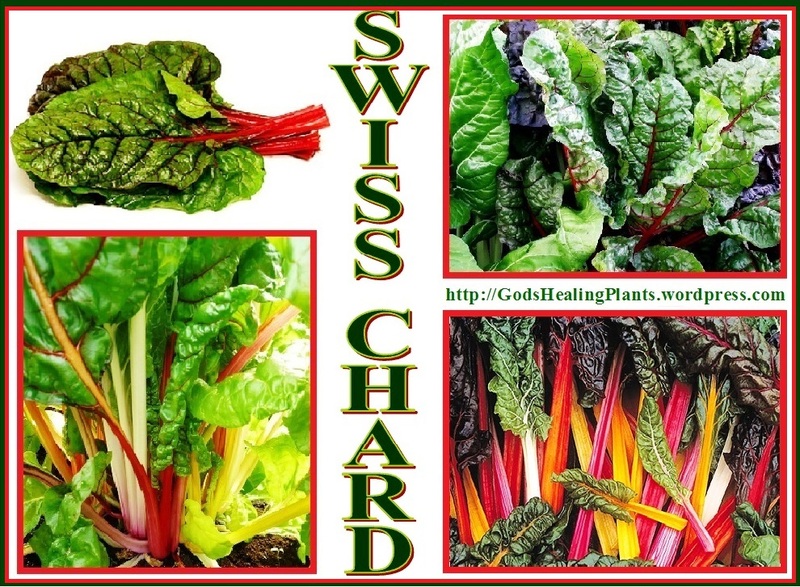 There are a number of Swiss chard varieties, some of which have white, yellow, or orange stalks while others have red, pink, or purple stalks. The many health benefits attributed to chard are due to its impressive list of vitamins, nutrients, and organic compounds, which include vitamins K, C, and A, as well as vitamin E, riboflavin, and vitamin B6. In terms of minerals, Swiss chard has a wealth of magnesium, manganese, potassium, iron, sodium, and copper. 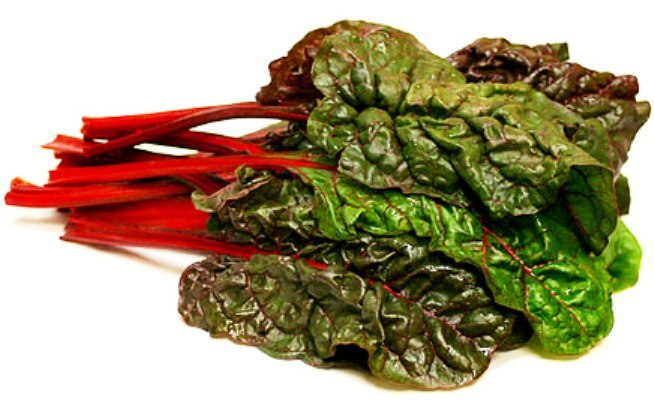 Furthermore, in addition to dietary fiber, Swiss chard has a significant amount of polyphenolic antioxidants, phytonutrients, and enzymes that are unique and highly beneficial to your health. Blood Circulation: Iron and copper are both essential elements of red blood cells, and without those two minerals, people can develop anemia, which shows itself as weakness, fatigue, stomach disorders, and lack of concentration. 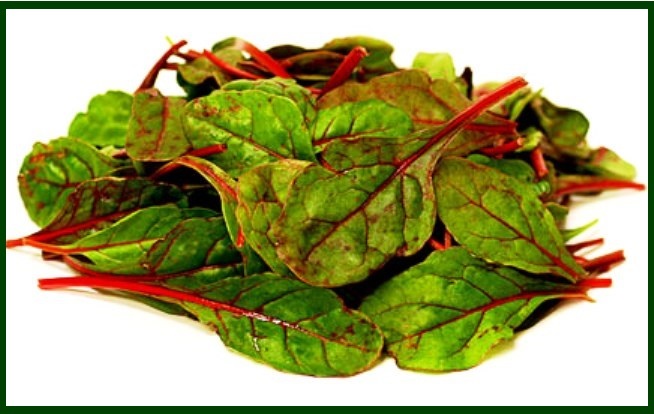 By ensuring a proper amount of red blood cells by eating food like Swiss chard, you can increase circulation of the blood and oxygenation of essential organs within the body.The vitamin K it contains promotes healthy blood clotting and prevents excessive bruising and bleeding. Blood Pressure and Heart Health: The anti-inflammatory and phytonutrient antioxidants found in Swiss chard, along with potassium, all contribute to reducing blood pressure and stress on the cardiovascular system. Some hypertension is due to pro-inflammatory enzymes within the body, which the organic compounds in Swiss chard are able to neutralize. Therefore, Swiss chard protects those who eat it from a variety of conditions like atherosclerosis, heart attacks and strokes. 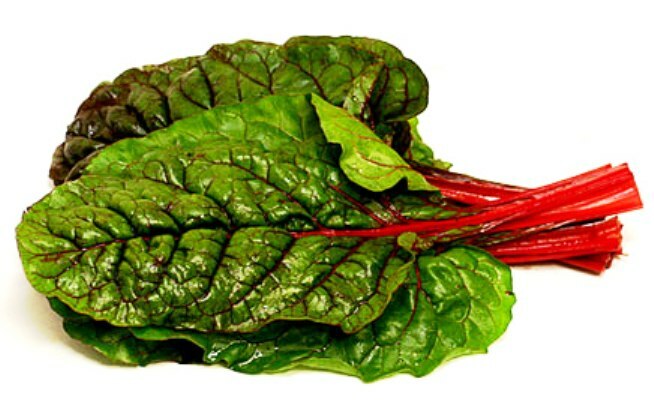 Blood Sugar Regulation: Swiss chard contains syringic acid and fiber, both of which help to regulate blood sugar levels. If you are at risk for diabetes or you have been diagnosed with diabetes, you should eat more leafy green vegetables such as Swiss chard. 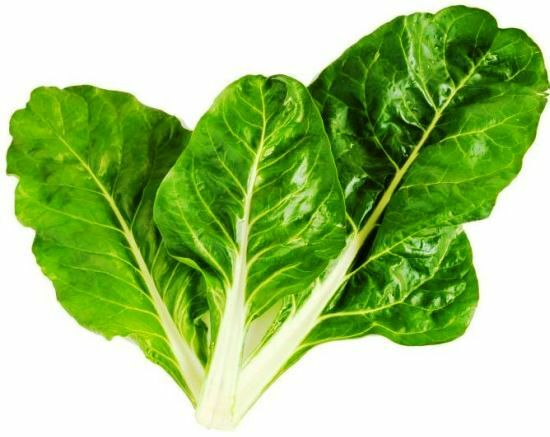 Bone Health: Swiss chard has a significant amount of calcium in those leaves, which means that Swiss chard is a major boost for bone health. 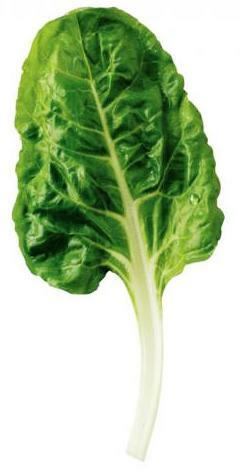 Calcium, as well as the other minerals found in this vegetable help to stimulate bone growth and development, including magnesium and vitamin K.
Brain Booster: Swiss chard is a valuable source of both potassium and vitamin K, both of which are found in significant amounts in the brain, and are integral parts of boosting cognitive development and abilities. Cancer Prevention: Like many leafy, green vegetables, Swiss chard has anti-cancer properties due to the huge amounts of antioxidants found in it. Antioxidants neutralize free radicals, which are the dangerous byproducts of cellular metabolism that can cause healthy cells to become cancerous. Swiss chard contains significant amounts of vitamin E, C, zinc, lutein, zeaxanthin, kaempferol, beta-carotene, and quercetin. Many of these have been connected to preventing a wide variety of cancers, specifically colon cancer. Disease fighting Antioxidants: The reason Swiss chard is so colorful is because it is one of the most antioxidant-rich foods on the planet (antioxidants are responsible for the vivid colors in fruits and vegetables). It contains beta-carotene, vitamin E, vitamin C, zinc, lutein, zeaxanthin, quercetin, kaempferol, and many other disease fighting antioxidants. Eye Health: Swiss chard has a huge amount of beta-carotene, which has been linked in many ways to optimal eye health and a reduction in macular degeneration, glaucoma, night blindness, and other vision-related conditions. Hair Health: Biotin is an organic compound that has been directly linked to healthy hair, the stimulation of follicles, and as a way to increase luster and texture. 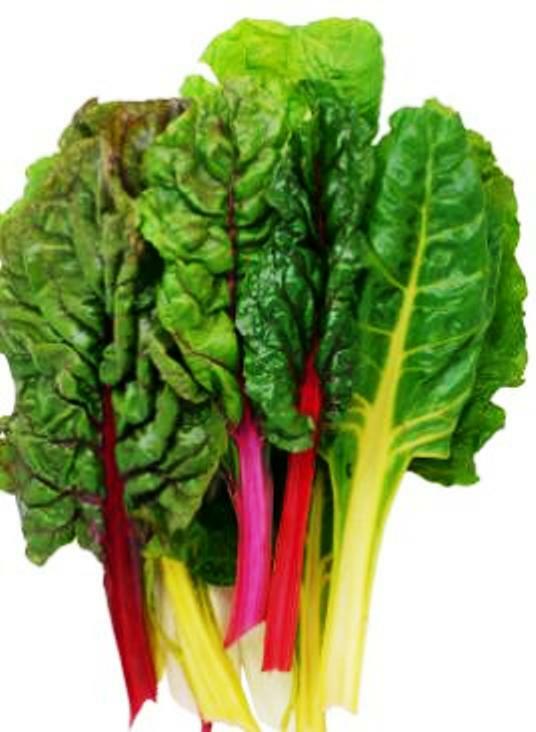 Swiss chard also has significant amounts of biotin, among its many other beneficial compounds. It also has high amounts of vitamins C and A, both of which assist the hair follicles in the production of sebum. 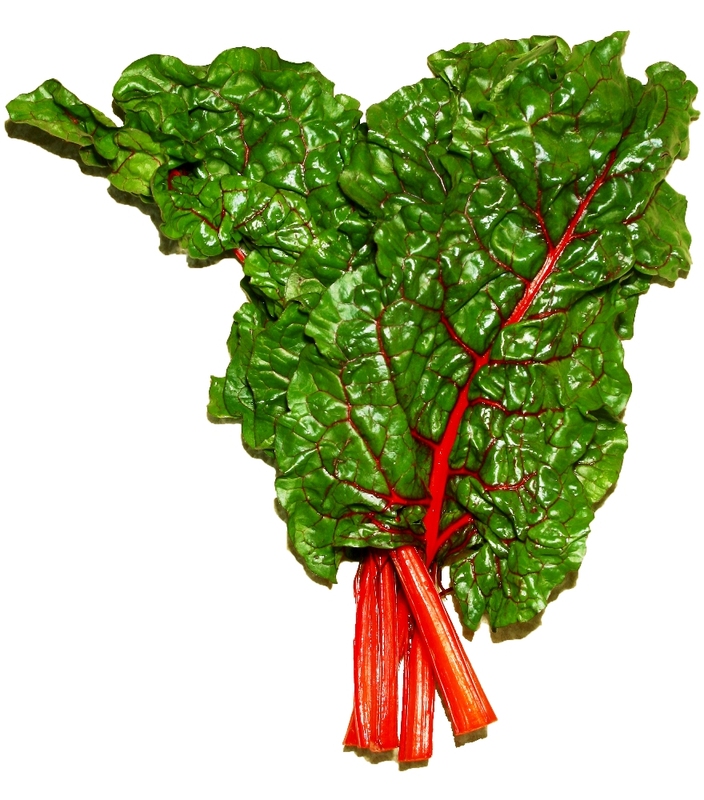 In general, healthy chard exhibits stalks free of scarring and is an even color. Depending on the variety, it might be white, orange, bright pink or other similar colors. The consistency will be similar to slightly soft celery. Leaves should be deep green and not show evidence of withering or molding. Avoid leaves with small holes. If it’s kept in cool conditions, chard can be stored for up to several weeks. Rinse Swiss chard under cold running water. 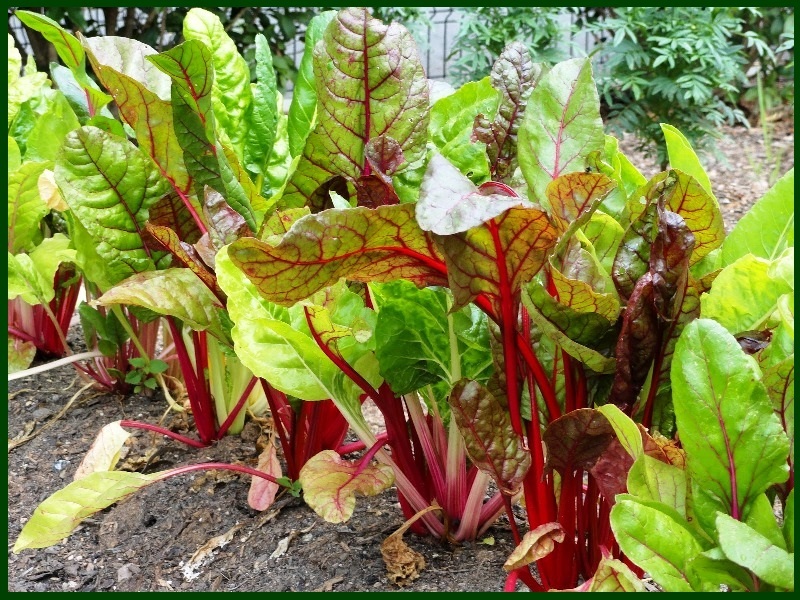 Do not soak chard as this will result in the loss of water-soluble nutrients. Remove any area of the leaves that may be brown, slimy, or have holes. Stack the leaves and slice into 1-inch slices until you reach the stems. Only the white stems of the Fordhook variety of chard are tender enough to eat. Cut stems into 1/2-inch slices discarding the bottom 1 inch portion. The leaves and stalks are both edible. 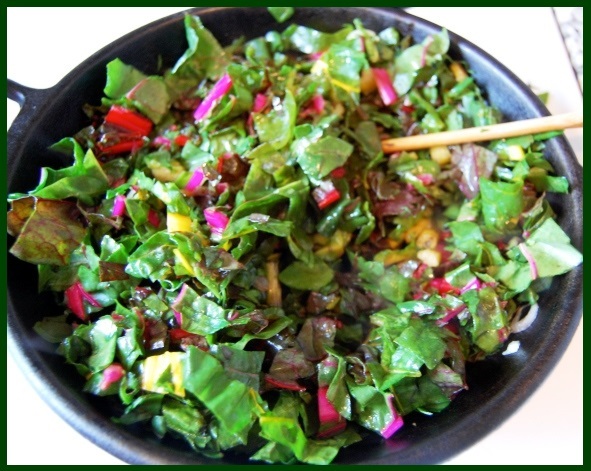 In addition to enhancing recipes, chard makes an excellent side dish. Saute sliced chard (leaves and stems) with a little olive oil and minced garlic; season with salt and pepper. Fresh young chard can be used raw in salads. Mature chard leaves and stalks are typically cooked or sautéed; their bitterness fades with cooking, leaving a refined flavor which is more delicate than that of cooked spinach. 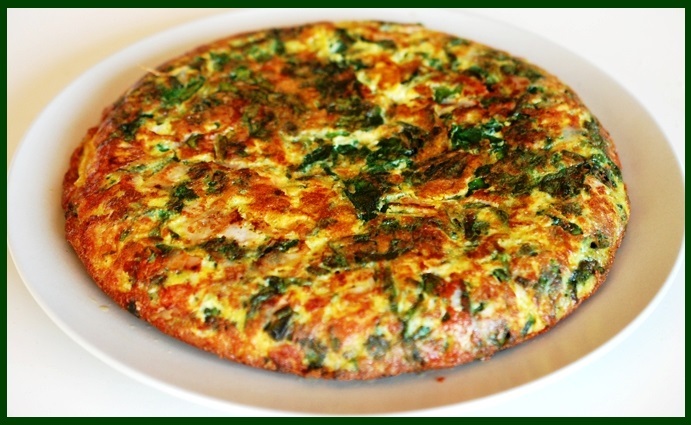 Chard is delicious when incorporated in quiches. Boiling Swiss chard in an uncovered pot of water will help to release some of its acidity, making the vegetable sweeter. You should start cooking the stalks before the leaves, as they’re thicker and will take longer to cook. Like spinach, rhubarb, purslane, and some other green leafy superfoods, Swiss chard contains significant amounts of oxalates. In people with kidney problems, foods that contain high levels of oxalates may lead to severe health complications. In addition, people with certain medical conditions, may be advised to limit their dietary intake of oxalate-rich foods, including Swiss chard and red chard, and to rotate green vegetables in their diets.